Saturday was busy. 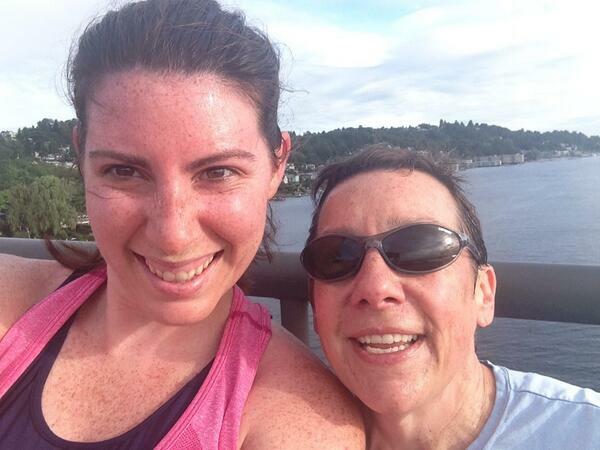 It started with a 14 mile run with Rebecca, from my Ragnar team. 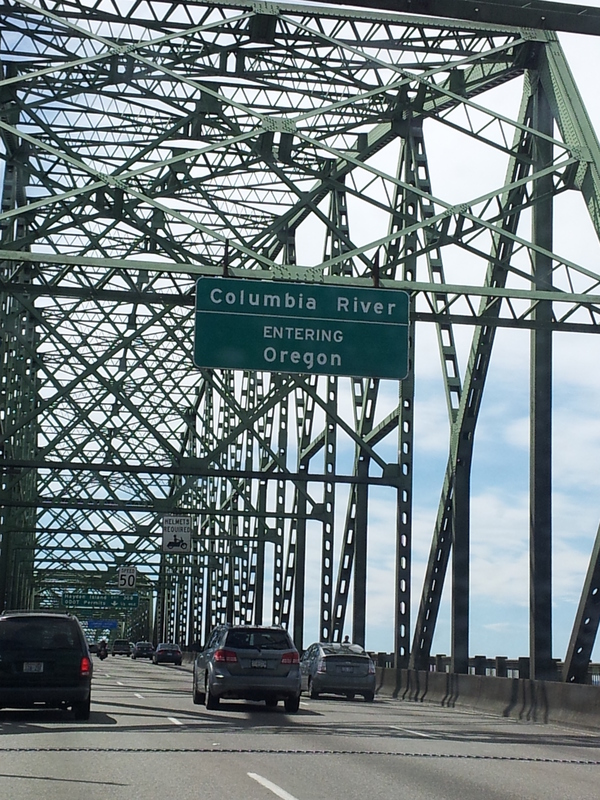 We started in Bellevue and ran along I 90 to Seattle. It was hilly and humid, but we got it done. 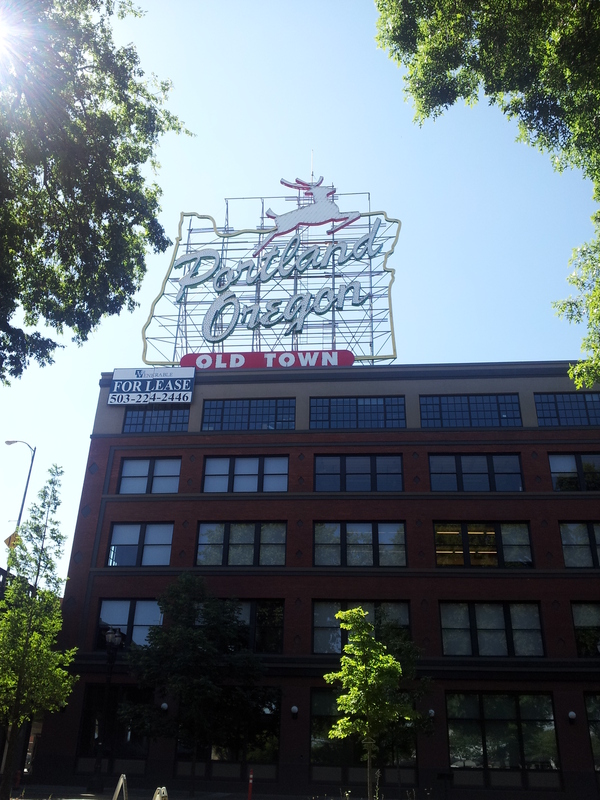 Then Hannah, Emily, Jameson (my chocolate lab), and I took a road trip to Portland, OR. It’s almost a 3 hour drive. 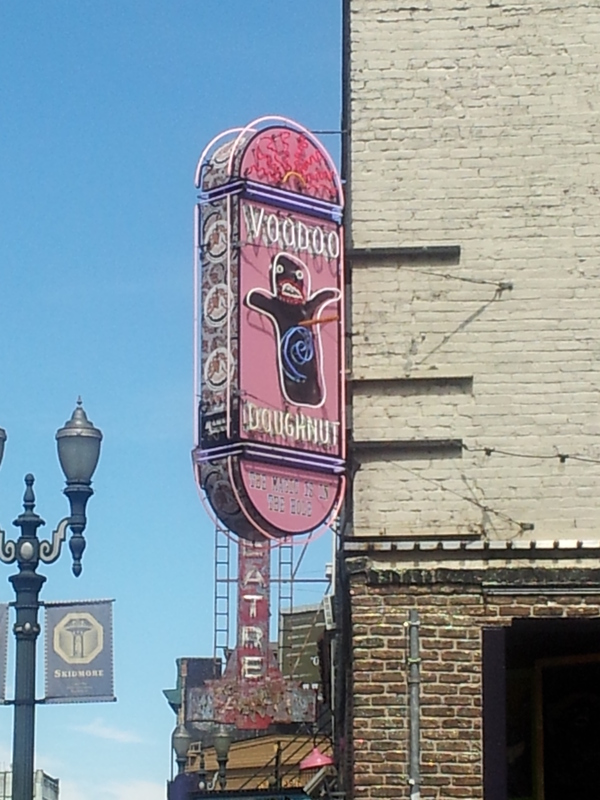 The biggest reason for our trip to Portland was Voodoo Doughnuts. 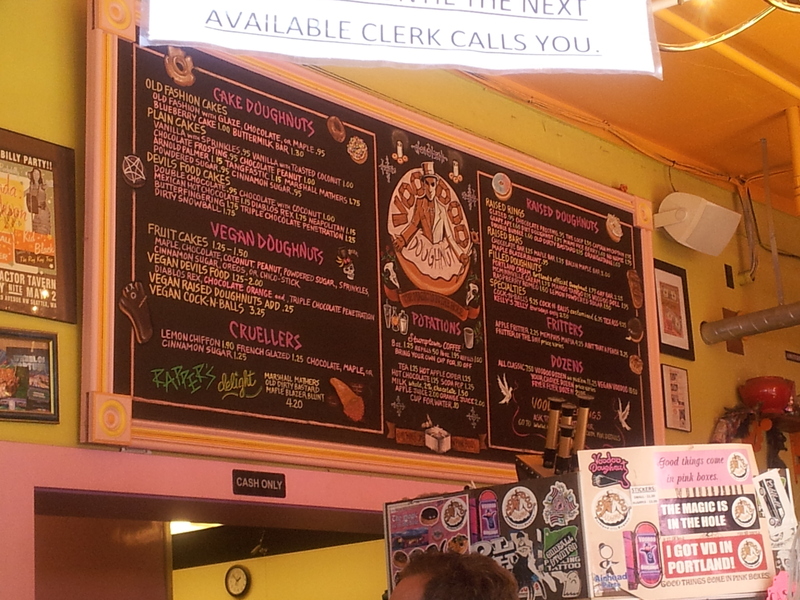 They have amazing, funky doughnuts and have been featured on many food shows. We waited in-line about 40 minutes. The Voodoo doll is my favorite. It has raspberry jelly in it. We then made our way over to the Saturday Market. We shared some pizza and Chinese food. The pizza was only ok, but the chicken teriyaki was great. The market had a flea market section and then more of an upscale handmade section. It was big, and had lots of funky items. 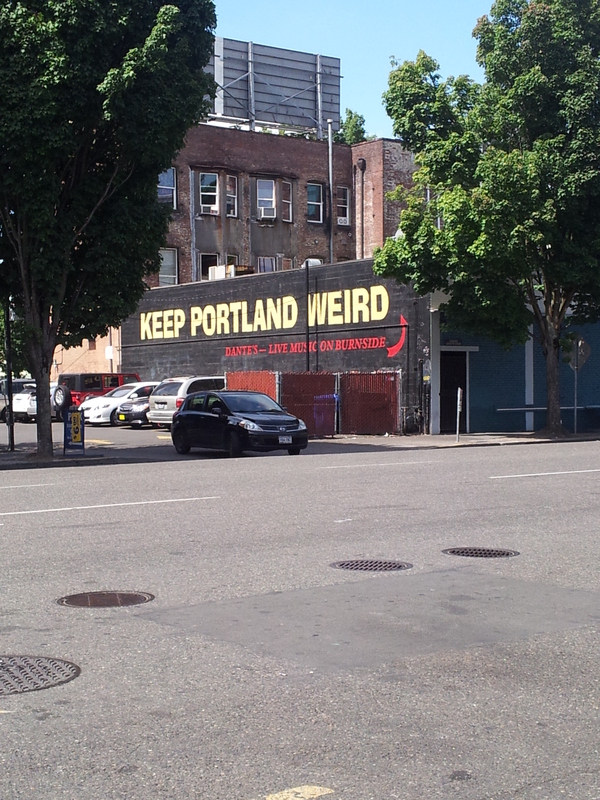 I had not been to Portland in about 10 years and forgot how bohemian it is. We had a great day. My next trip to Portland will be for the marathon! 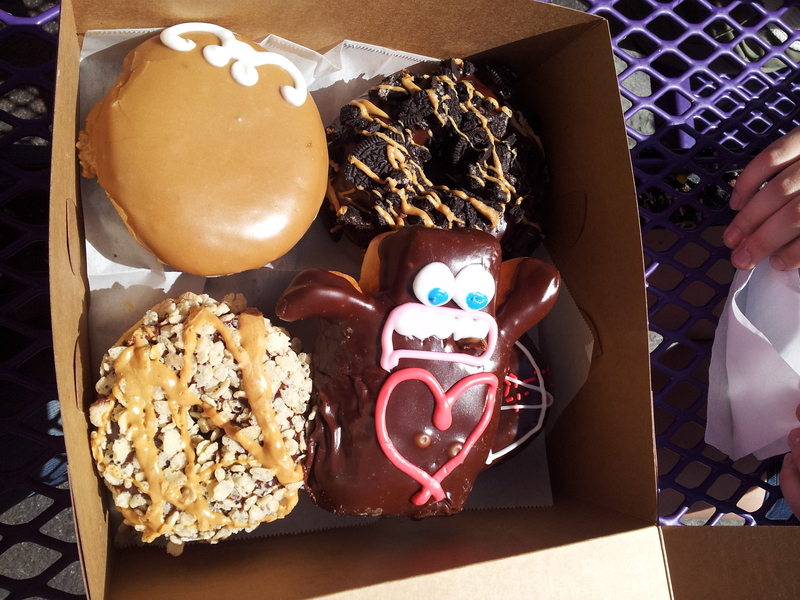 This entry was posted in Uncategorized and tagged Portland, Running, Saturday Market, Voodoo Doughnuts. Bookmark the permalink. My mouth is watering……Canolis, donuts, etc. All of it looked so appetizing. Sounds like it was an excellent road trip for all.